Some 10 thousand years ago, all people were with brown eyes. But at one point, a man was born with a mutation in the HERC2 gene, which is responsible for producing melanin pigment in the iris, and then it began. Now, 40% of Europeans have blue eyes. Green eye color is not so common, it is the rarest. 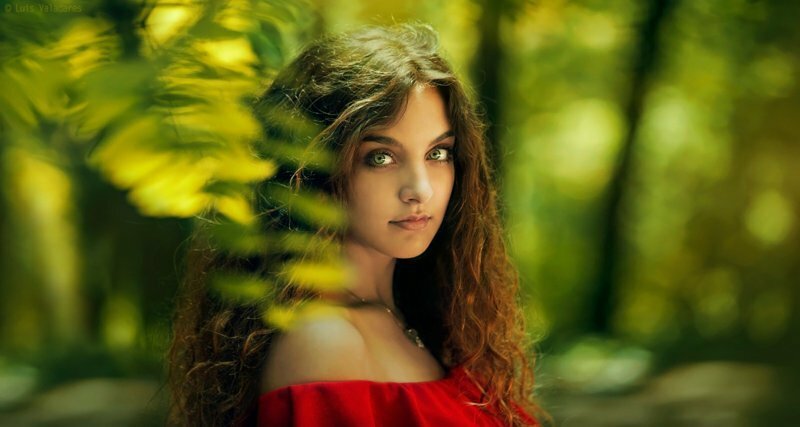 In the world, only 2% of green-eyed people. Another mutation associated with melanin production is heterochromia. It happens that during transportation in the genes a failure occurs, and the manhole receives different “portions” of the pigment, hence heterochromia: one eye is brown and the second is green or blue. However, heterochromia is not only congenital, if suddenly your eyes have changed color sharply, this indicates a serious disease. Waardenburg syndrome, which makes patients deaf and cross-eyed, Horner’s syndrome, paralyzing part of the face, swelling, inflammatory processes — all this can change the color of the eyes during life. 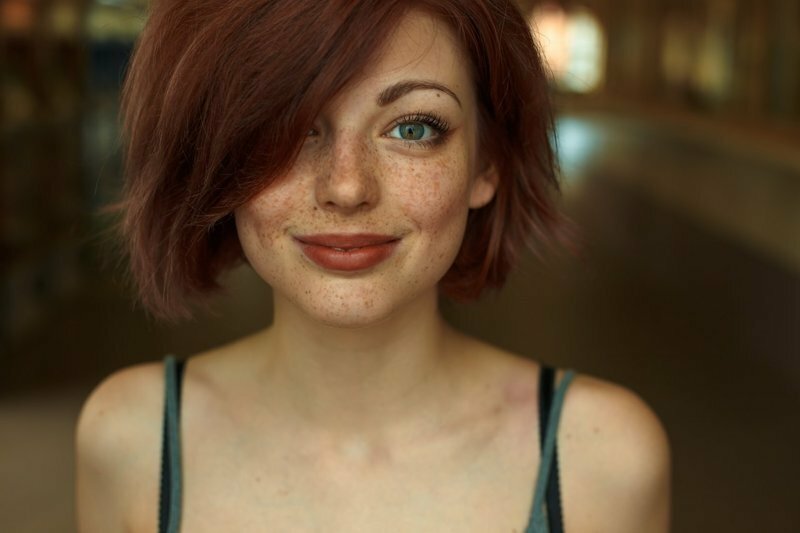 Freckles are the result of a completely harmless mutation in the MC1R gene. Freckles do not appear in babies, so they used to think that freckles appear in those who are in the sun a lot. But it is not. 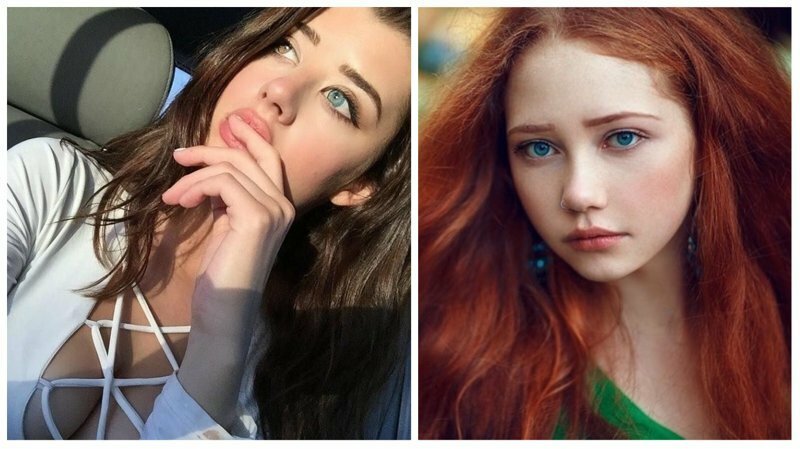 Red hair is also a failure of the MC1R gene (which is why red people in our mind are always with freckles). Two recessive alleles in the 16th chromosome make people possessors of a fiery mane, but this happens very rarely — only in 1-2% of the world’s inhabitants. White strands are also a failure in the distribution of melanin. Sometimes white strands appear in people with severe genetic disruptions, but piebaldism itself, as a rule, does not harm anyone. Be the first to comment on "Some 10 thousand years ago, all people were brown eyes"